I believe it is possible to enjoy life and achieve our personal goals of living healthy and happy. I believe fitness should be fun. 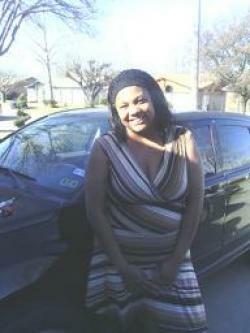 My name is Lekessia Jones I enjoy time with family and friends, reading and dancing. It is an awesome experience to impact the lives of so many people in a positive way. I am a NASM personal trainer and find that fitness can be both fun and rewarding.